Tyres are the only part of your vehicle; that are in constant contact with the road. When the rubber meets the road, lot of friction is generated. 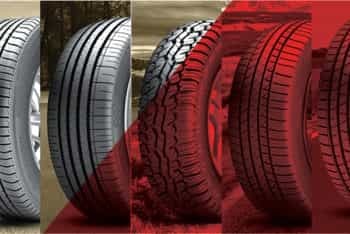 Tyre being the most critical element of the vehicle, its maintenance is crucial from safety as well as cost point of view. A tyre�s efficiency is directly proportional to its pressure. It can be a life saver and even make your vehicle more fuel efficient. Thus, it is important to ensure that you are maintaining optimum air pressure in the tyres. 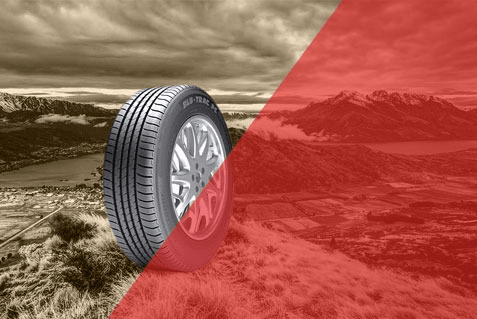 When the air pressure is just right in the tyres, even the toughest terrains go easy. On the other hand, incorrect pressure can influence braking, fuel economy, car handling and longevity of the tyres. An underinflated tyre can be dangerous as it directly affects vehicle handling and ability to stop quickly. 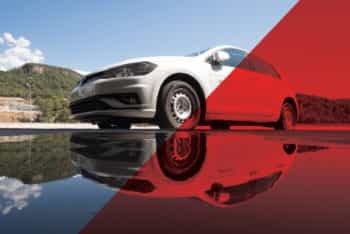 More contact with the road generates more rolling resistance or friction, which leads to more fuel consumption and quicker wear out at the edges. Moreover, low pressure makes the tyre softer and prone to punctures. 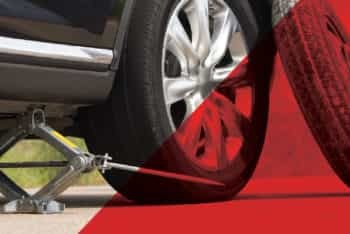 An over-inflated tyre is equally hazardous as there is higher stress load increasing the risk of high-speed blow-outs. It wears more at the centre, causing loss of tyre tread. 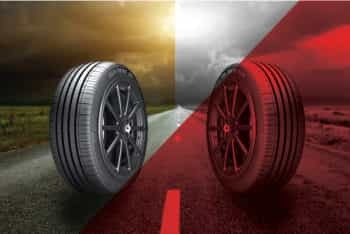 In any case, faulty tyre pressure results into reduced tyre footprint, high risk of hydroplaning in wet atmosphere, huge damage to tyres, low cornering stability, reduced fuel economy and an increased risk of complete tyre failure. 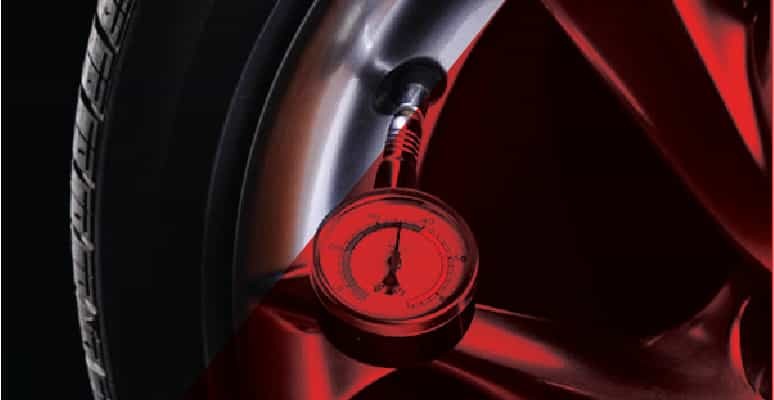 Correct tyre pressure is essential for safe and smooth operation of your car. Normally, tyres lose 1 psi per month in standard handling and driving conditions. 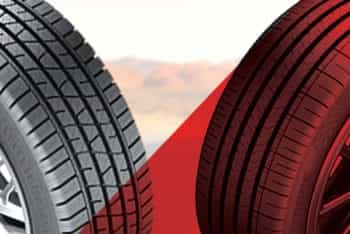 So, you should check the pressure of your tyres at least once a month and maintain the recommended pressure mentioned in the manual by the manufacturer. In many vehicles, correct tyre pressure is also listed on spaces like the tyre placard on the door edge, fuel door, glove box door doorpost. In case you are not comfortable in checking the tyre pressure yourself, you can get it checked by certified technicians.